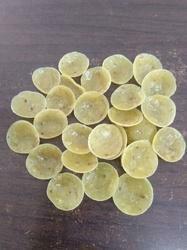 Our product range includes a wide range of jeera bowls. Made of fine Rice Flour and added an aroma of jeera authenticated to rich taste. this new product will definitely lip smacking. Looking for “Moon Chips Fryums”?